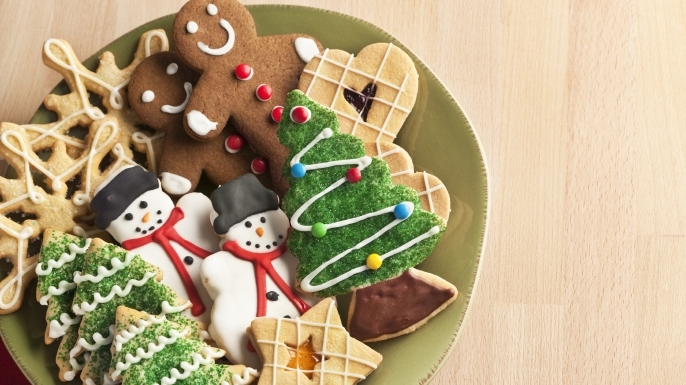 An understanding of geography can help make holiday festivities especially meaningful to children. There are those special days on the calendar where birthdays, anniversaries or nation wide celebrations take place. Children look forward to the festive mood of holidays because of the changes it brings. Delicious food, gatherings with friends and family, exchanging stories and memories. 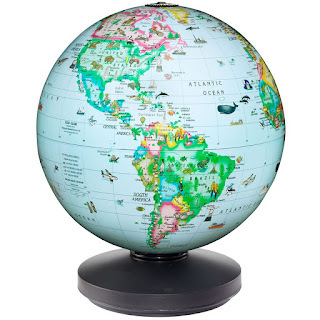 Looking at a globe can help a child gain a better understanding of how certain traditions developed. 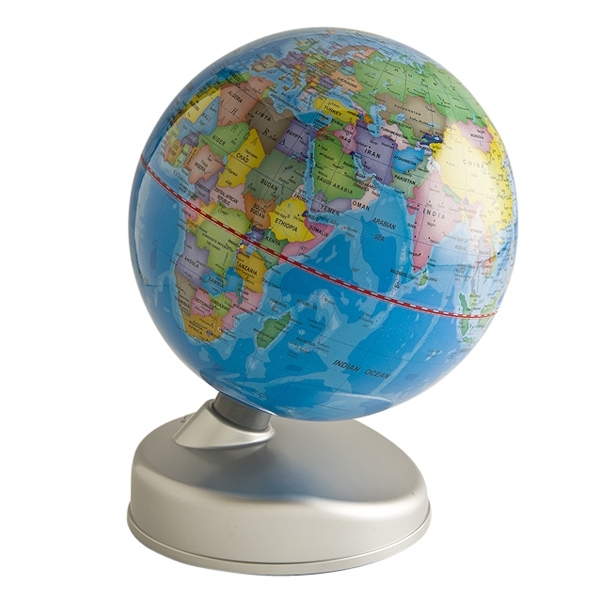 A beautiful globe like the Geo Safari Puzzle Globe can help a child learn about the world around them. The pieces are easy to assemble and allow a child to identify the continents and the ocean. An educational toy like this makes a great holiday present and provides the opportunities hours of fun and learning. 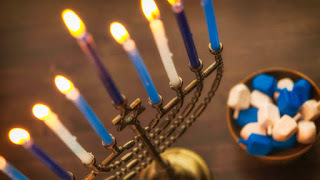 An understanding of where a holiday comes from helps a child develop a tangible connection to the world around them. Use a map or globe to locate the location of the first Thanksgiving. Talk about harvest time celebrations around the world and some of the food commonly eaten to celebrate a good year. Discuss some of the activities, songs, dances and traditions enjoyed during this time of year. 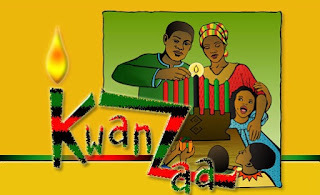 Christmas, Kwanzaa and Hanukkah all provide excellent opportunities to learn about other cultures across the globe. Try sampling different foods and asking age appropriate questions regarding other belief systems. Other geographical ideas that you could explore together include the Roman Empire, Persia, the Fertile Crescent and Egypt. 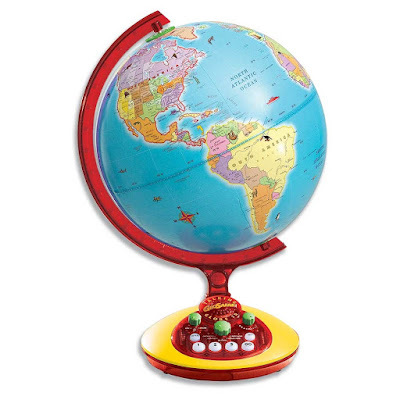 Moving from the religious topics to more secular ones, you could explore Santa stories from different countries using a map or globe. Other holidays can be explored for other faiths too. And some holidays are not religion-related. For instance, for Ground Hog Day you might talk about Punxsutawney, PA. Where is it? What is the climate like there? Could the climate in Punxsutawney affect whether or not "Phil" sees his shadow? When Europeans came to North America, who settled in this area and why? How did the climate affect them? If you check out the list of National "Days" in the US, you'll find there's a day for about anything you can imagine. The possibilities of tying in geography with these observances are nearly endless. Combining holiday celebrations with geography helps children develop a whole picture of what we're doing and why, making life more "real" rather than just a conglomeration of motions we go through to spend the time. Try adding a new dimension to your family celebrations by developing a greater understanding of the world we live in. Using quality materials will help grab your child's attention and ensure that you share correct, current information.